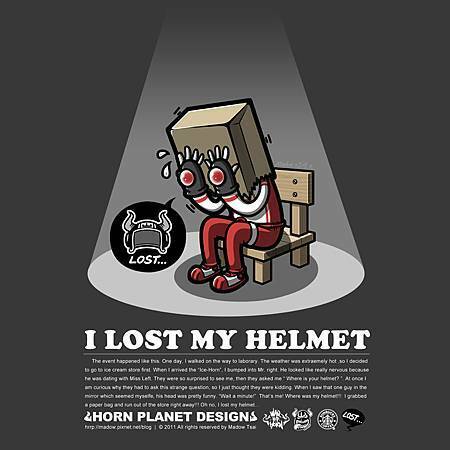 Wodam's helmet is lost because he put it somewhere he don't know. and sit on a intention conner by himself. The same sitation is also on me. Before I go out, I remembered everything I wanna take. People's ability to memorize will lose while the age get more.
" I wanna a "like", do not need MONEY!!! "